Do you love chess? Are you good with kids? We here at Wallace Chess are always looking for new people to join our team! 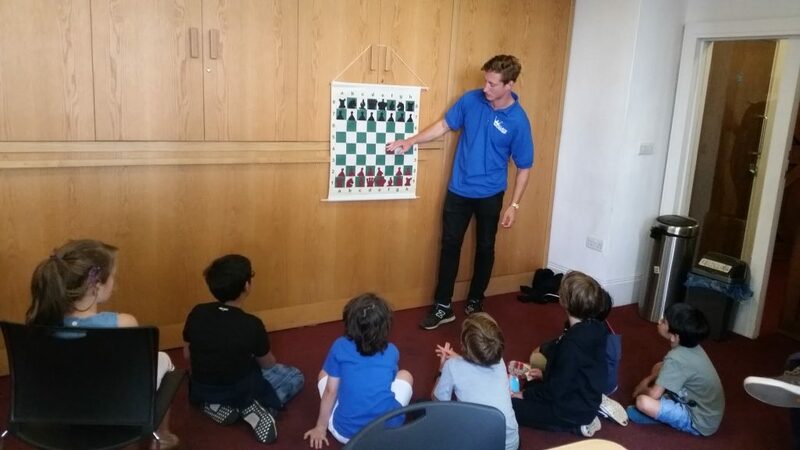 We are looking for chess teachers to coach children of all ages, at chess camps and school clubs. There are possibilities for both part-time and full-time work, and it would particularly suit a student.